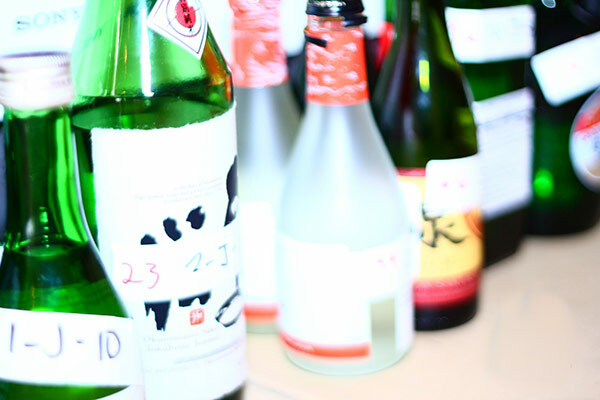 The Latest Vintages Release is Out…and it Will Have Everyone Sipping on Sake! Happy Summer! Perfect season for sippin’ on premium sake! And perfect timing, as this weekend’s LCBO Vintages release features four of the award winners from our 2014 Toronto International Sake Challenge! Four different styles – Honjozo, Junmai, Daiginjo & Nigori – all TISC-selected. Here’s the link to the catalogue – the ‘Sake Talk’ feature can be found on pg. 24-25:…or pick up a hard copy of the Vintages at your local LCBO. Check out these great products as soon as you can – they’re only available for a limited time!